“Accidents and injuries happen when you least expect them, which is the reason why protecting yourself from these unfortunate incidents is very important”. Injuries to the teeth, the gums, the lips, and the whole oral cavity are more commonplace for those who engage in contact sports. 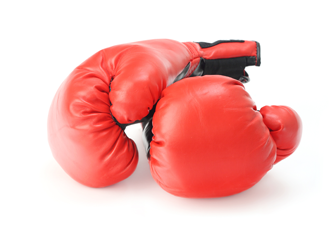 When an accident or injury occurs and you do not have a mouthguard on, the blunt force can break your teeth and cause the loss of permanent teeth. The trauma can also lead to injuries on the jaws, the lips, the gums, the soft inner tissues of the mouth, and the tongue. A mouthguard works not only in covering and providing protection for the teeth and the gums, but also acts as a shock absorber so the skull and the jaws do not receive the full impact of the blunt force. 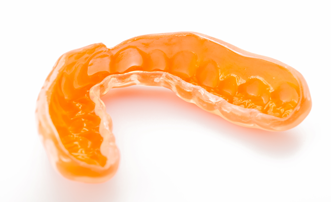 A mouthguard can be used by both children and adults to provide the necessary protection from dental injuries. Athletes who regularly engage in contact sports will benefit from the regular use of a mouthguard to ensure that their teeth and gums are as far away from serious injury as possible – even if an unexpected force is placed on the area of the mouth. 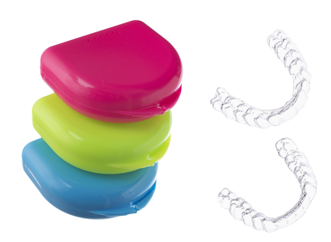 We use mouthguards from OPRO, the world’s largest manufacturers of mouthguards. OPRO mouthguards are available in a variety of colours and type – depending on the sports you will engage in, and the impact that more or less is expected from any injury while engaging in such sports.